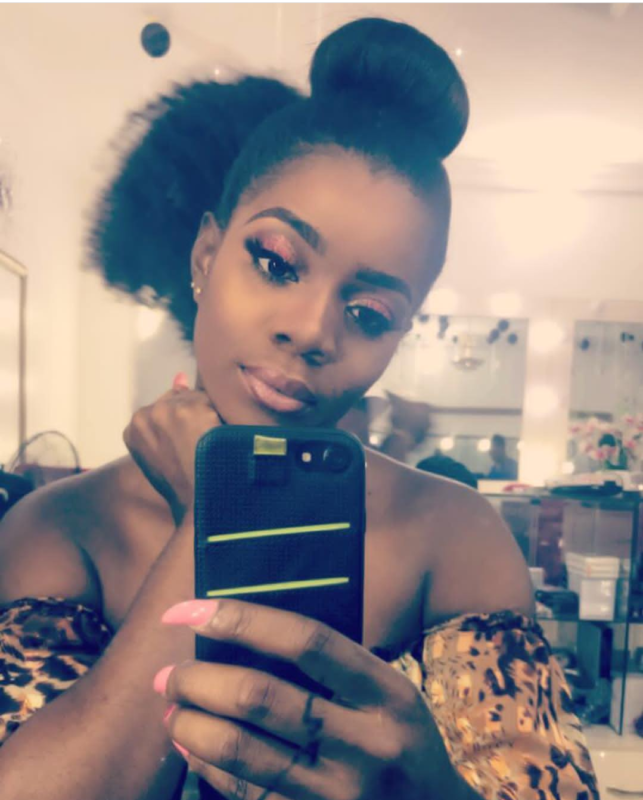 Wizkid’s First Baby Mama Calls Him Out For Neglecting His Son Warms Him Of Karma – Starboy honcho is getting dragged by his baby mama for being a deadbeat dad towards his first son. Wizkid and Oluwanishola had a son some years ago, however, it seems the ‘Come Closer’ singer hasn’t been around much for his son Bolutife. Hence his baby mama is once again calling him out over the neglect of Bolutife during the formative years of his life. In an Instastory, Shola made a post directed at Wizkid even though his name wasn’t mentioned. She was quick to remind the singer about Karma, saying the way he is making his the way he would lie on it and more.